Megaworld’s subsidiary, Global Estate Resorts Inc. (GERI), the country’s biggest developer of integrated tourism estates, posted a net income of P465-million in the first half of 2016, up 37% from P339-million during the same period the previous year. Consolidated revenues for the first six months of 2016 amounted to P2.86-billion, a growth of 36% from P2.11-billion during the first half of 2015. The key driver of the GERI is still its residential arm, which account for close to 75% of total revenues. “As the premiere developer of tourism estate developments in the country, GERI stands to greatly benefit from the current administration’s thrust of regional development. Our current and upcoming projects are mostly located around the metropolitan areas, which will definitely feel the impact of accelerated growth spurred by our government, especially in better infrastructure, ” explains Monica Salomon, president, GERI. Real estate sales of GERI soared 39% year-on-year to P2.1-billion in the first half of 2016 from P1.5-billion during the same period the previous year. This is attributed to strong residential sales in various estate projects, particularly in Boracay Newcoast in Aklan, Sta. Barbara Heights in Iloilo, Twin Lakes in Tagaytay, Southwoods City in Cavite-Laguna and Alabang West in Las Pinas City. GERI has five (5) townships across the country covering around 2,146 hectares of land: Boracay Newcoast in Boracay Island, Aklan (150 hectares); Twin Lakes in Laurel, Batangas near Tagaytay (1,200 hectares); Southwoods City on the boundaries of Carmona, Cavite, and Biñan, Laguna (561 hectares); Sta. Barbara Heights in Sta. Barbara, Iloilo (173 hectares); and Alabang West (62 hectares). 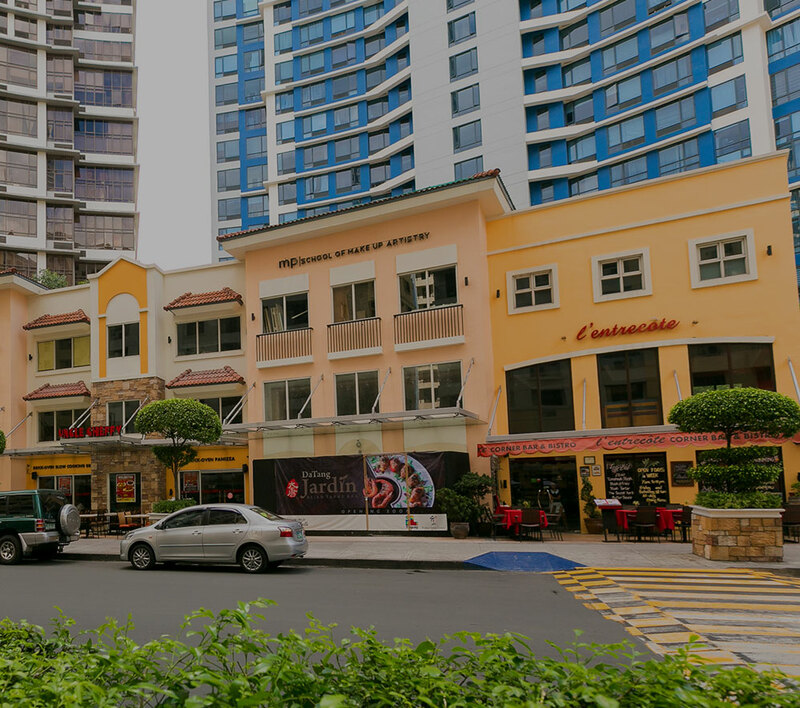 Megaworld currently owns 82.3-percent of GERI and it has taken an aggressive role in transforming GERI’s vast land bank into integrated urban townships, the concept that Megaworld pioneered in the Philippines.